Proverbs are similar to adages. ELA common core requires students to know and understand what proverbs are. 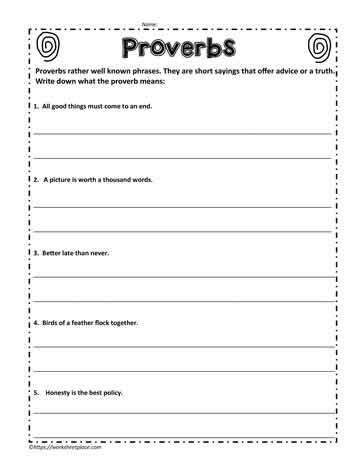 This worksheet has questions and answers about proverbs to help with their understanding of the concept.